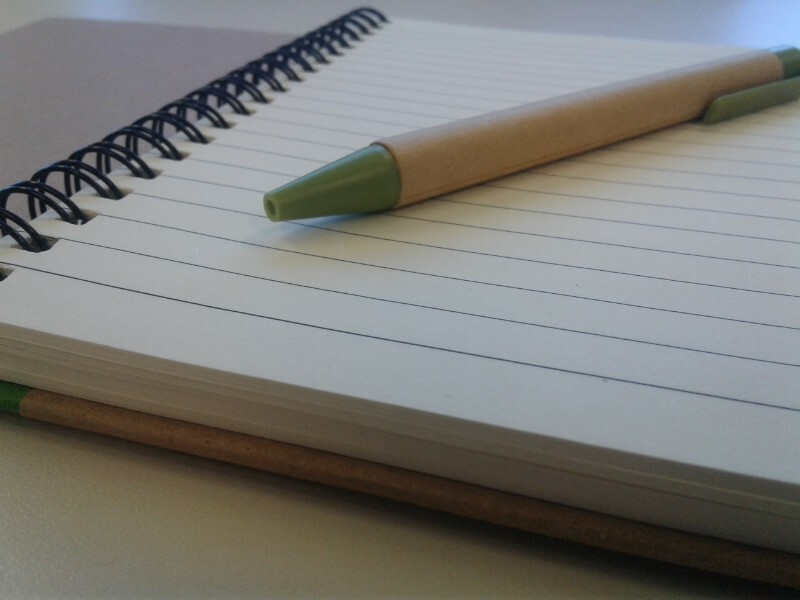 Have you ever wanted to try your hand at writing a novel but never had the time or motivation? There’s a simple solution: NaNoWriMo. NaNoWriMo stands for National Novel Writing Month. It’s a challenge held every November and the goal is to write 50,000 words in the 30 days of November, which averages to 1667 words per day. Why did you participate in the NaNoWriMo challenge? 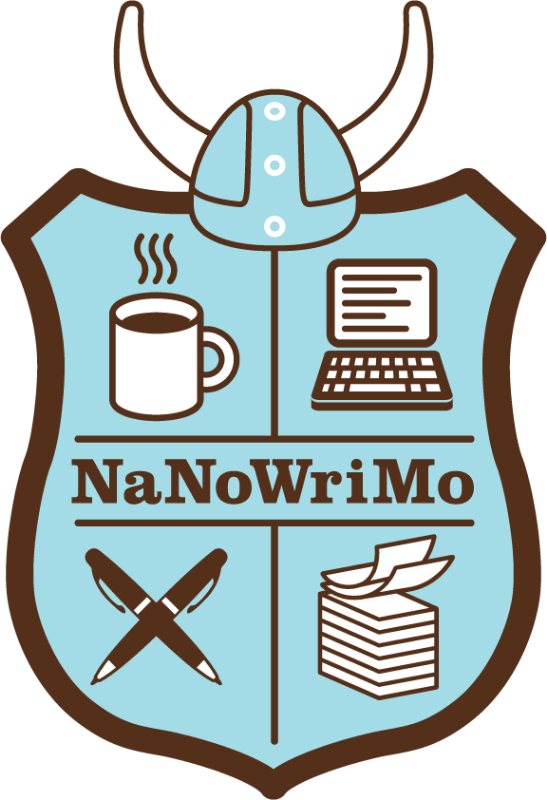 So when have you done the NaNoWriMo challenge? What has been your favorite year of doing NaNoWriMo? “I would say my 9th grade piece. That was the one I did with vignettes, and it was basically the story of two friends from when they met when they were five up through high school. It was a series of scenes and the evolution of their friendship. I pulled that up about a year after I first wrote it and I read through it, and, I mean it wasn’t great because I wrote it in a month, but it was really fun to go back and read it. Also that was the first I had written with the intention that both characters be Chinese-American. And that was the first time I had ever done that, and so that was cool for me. What is it like participating in the challenge? “You put yourself through that routine of writing, and writing, and writing every single day. It forces you to be really present. Instead of coming back the next day and rereading what you wrote the previous day, you just have to keep going. Otherwise if you end up erasing things, then you set yourself back, so you just have to keep going. Check back next week for part two and some more advice!